2. Under your Private Primary/Parent VLAN, you must associate your Private Secondary/Child VLANs. 3. Place your ports into the required VLAN and create your mapping. SW1(config-if)#switchport private-vlan mapping 300 ? 4. 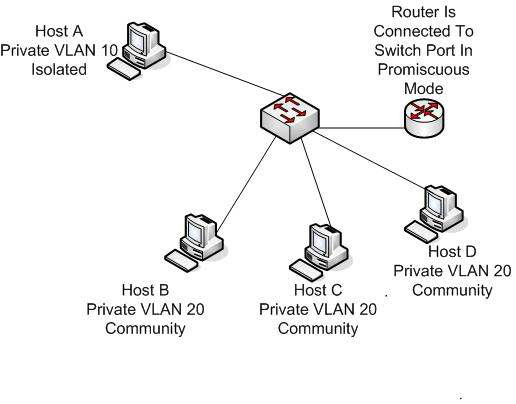 To associate host devices with their Private VLAN access ports.